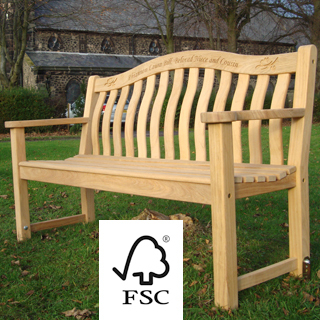 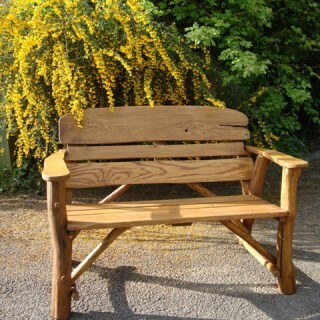 This strong and hard wearing softwood bench is made of pine. 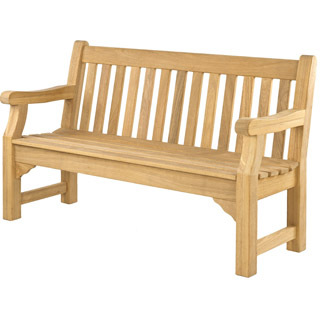 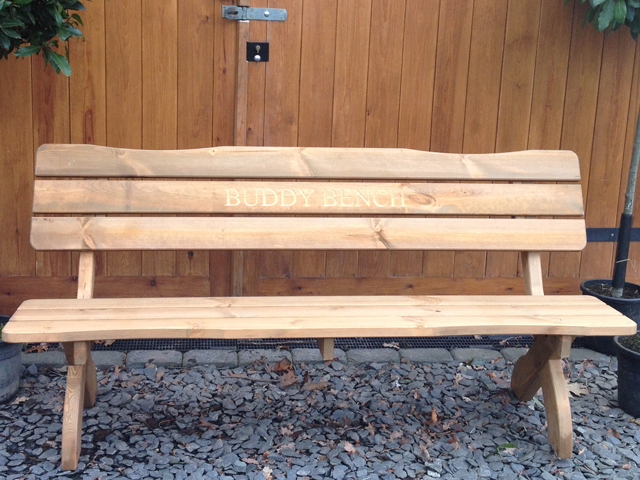 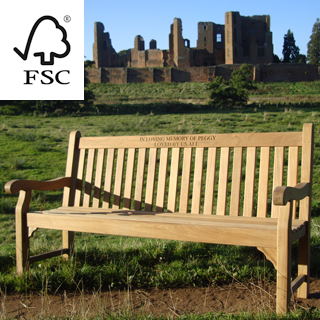 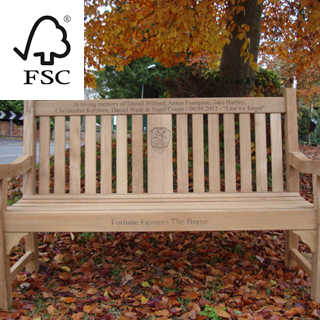 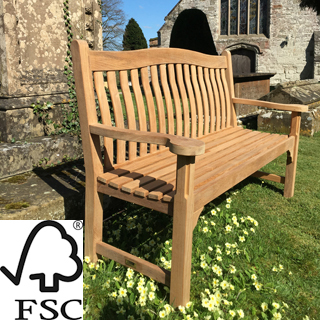 The Sherwood memorial bench range is made of softwood but has been treated to Adolit BQ1 to provide protection from rot and insect attack so it can be left outside all year round. 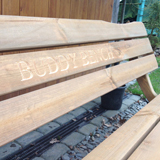 Wide and thick top rail is perfect to wood engraving with large deep cut lettering. 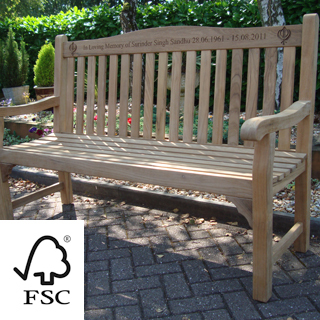 Ideal for use in gardens, pubs, schools and work picnic areas.